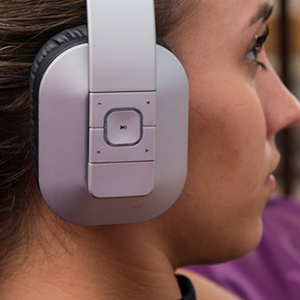 Use the dedicated Android or iOS 'August Audio' Application to tune these Bluetooth headphones to your liking. 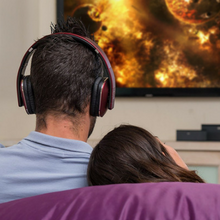 Watch TV wirelessly with zero perceptible lag between sound and image (aptX TV or transmitter required). Enjoy warm bass rich sounds, thanks to oversized speaker units. 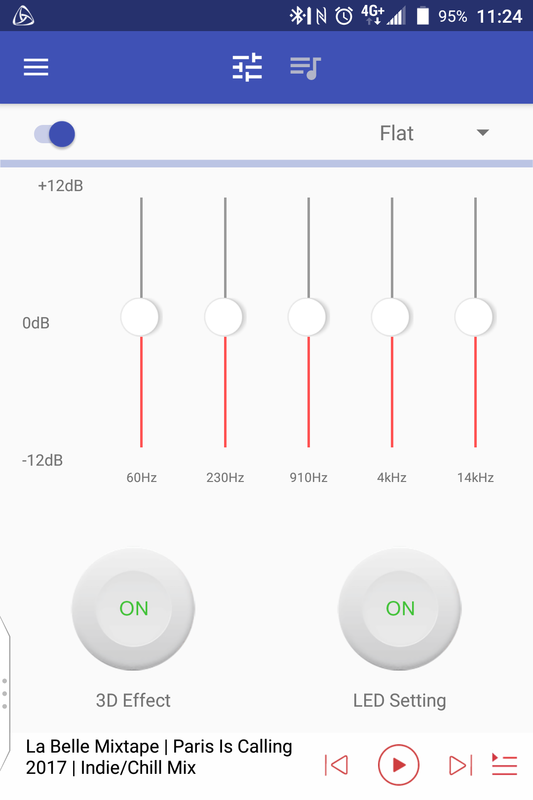 Connect with Bluetooth or tap for NFC! 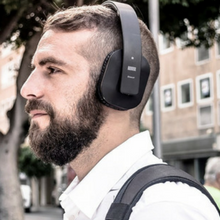 With a rechargeable battery capable of playing music for 15 hours and 3.5mm wired backup, the EP650 are always ready. 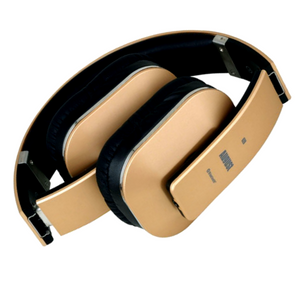 Lightweight design and thick sponge padding on the ear cushions and headband make the EP650 comfortable enough to wear all day. The EP650 quickly fold for safe and secure transport. Just fold them down for space saving design. 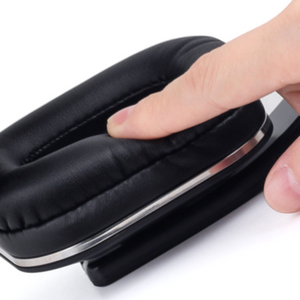 Quickly take phone calls through the on ear answer system. Pause, play and skip tracks. Adjust the volume and talk through the mic. Download the August Audio app for the EP650 Below.